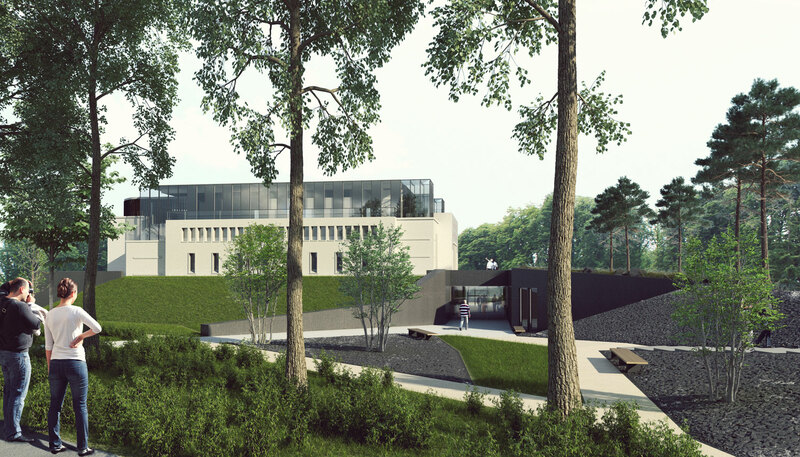 – the museum was the brainchild of Verdun veterans and was designed as a memorial. 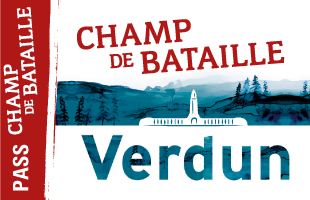 The total redesign of the museum was spearheaded by the Société d’équipement du bassin lorrain (SEBL) at the request of the Comité national du souvenir de Verdun (CNSV), a not-for-profit association with public benefit status which is responsible for the Verdun Memorial Museum. 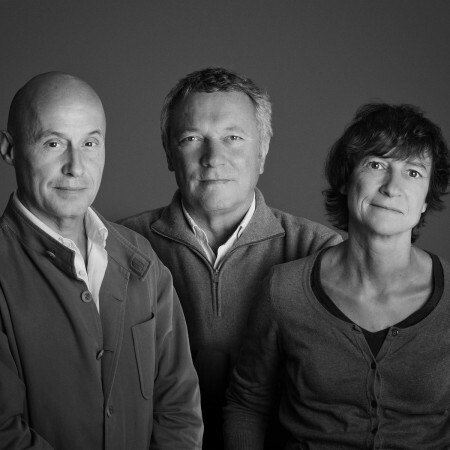 Two consultants worked on the project – the Agence Brochet Lajus Pueyo (building and landscaping) and the Agence Le Conte / Noirot (museum layout). 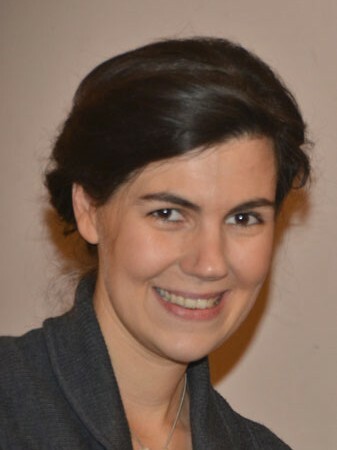 Édith Desrousseaux de Medrano, from the Agence Sources, provided the curatorship for the new permanent exhibition. Almost 80 contracts or orders were signed with a range of companies in order to complete the project. Verdun Memorial Museum. Image 3D : Agence Brochet Lajus Pueyo. 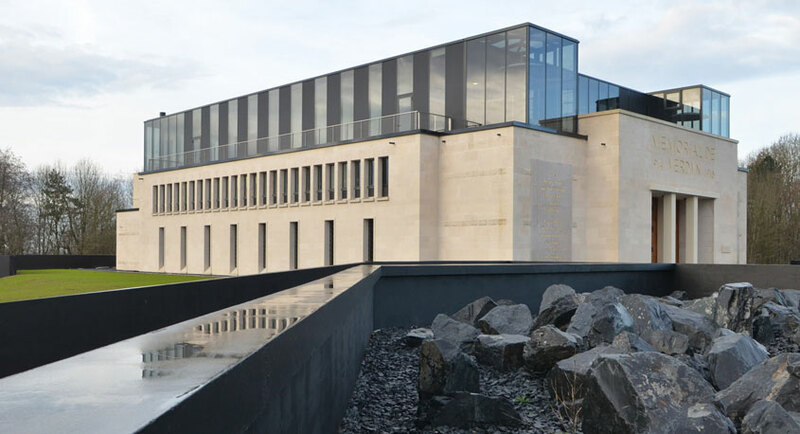 Having been extended and redesigned, the new Memorial Museum now has an additional 1,900 sq. metres, giving it a whole new impact. The original building has been modernised, improved and renovated and its layout has been redesigned. The top floor provides views of the surrounding countryside. Thanks to the layout of an additional area, the building of two side wings, the layout of a new foyer and the building of new entrances, the architectural project has opened the original building up to the battlefield and developed new functions in terms of its museum displays and public spaces. Verdun Memorial Museum. Layout. 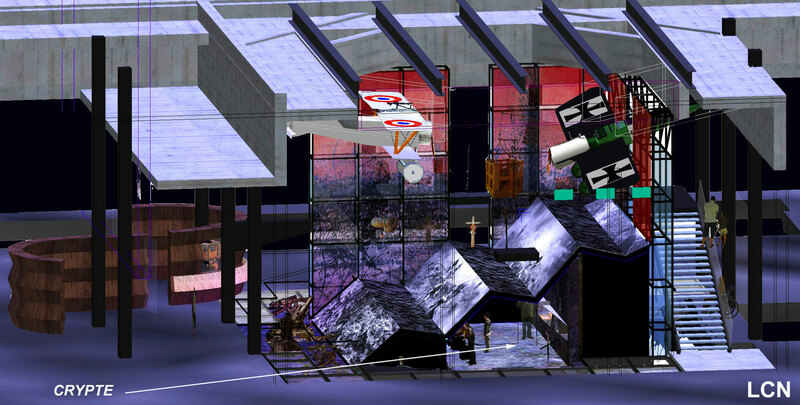 Image 3D: agence Le Conte / Noirot. 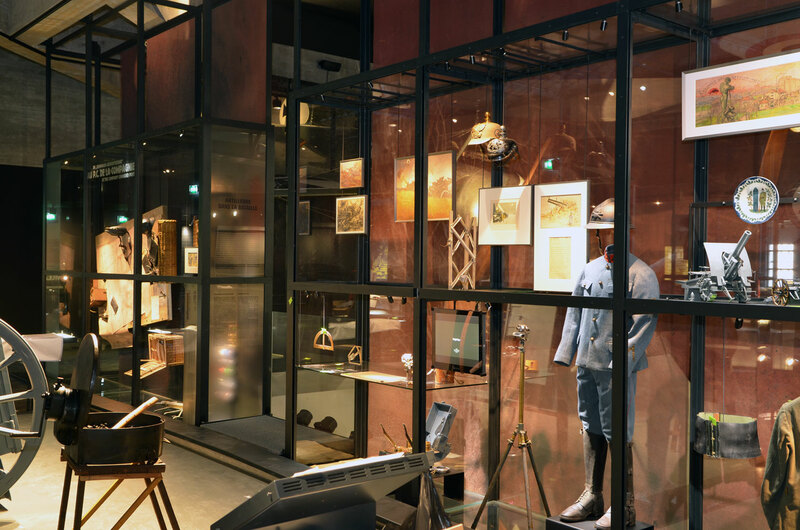 The new Memorial Museum has been designed as an interpretive centre that lets the items and archival documents speak for themselves thanks to a layout which creates a sense of total immersion. The aim is to allow visitors to follow in the soldiers’ footsteps in a manner that combines historical accuracy, discretion and explanation. In accordance with the founders’ ideas, the battlefield and the French and German soldiers who fought at Verdun remain at the centre of the visit. However the approach to the layout has changed. It has been given a contemporary expression in which spectacular audiovisual installations, spatialised audio, graphic media, photos and recorded eyewitness accounts highlight the 2,000 items displayed in the cases made of glass and untreated timber. Verdun Memorial Museum. Artillery showcase. Photo: Jean-Marie Mangeot, 2016. 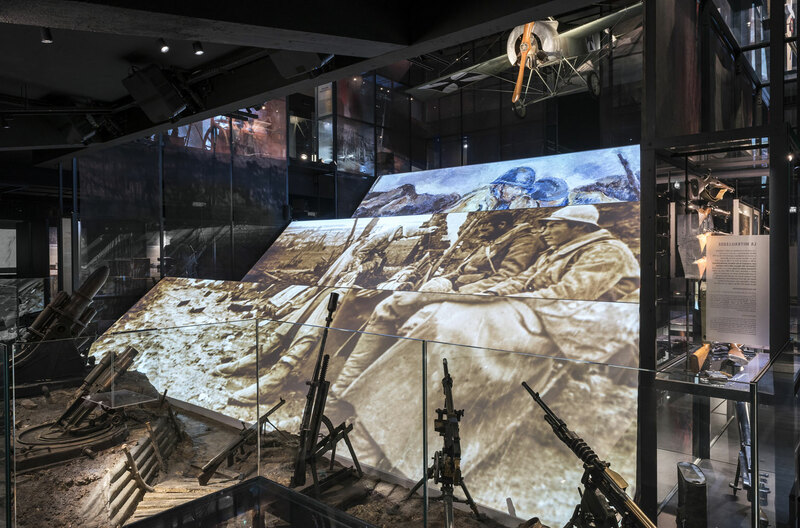 The ground floor focuses on the experiences of soldiers on the front line, in the heart of the battlefield, while the first floor takes visitors into the battle environment and the background situations of the countries at war. The battlefield can then be seen from the terraces on the top floor. Visitors can decipher the traces of the battle left in the surrounding countryside with the help of interactive terminals. Three years of research, cooperation and dialogue have resulted in a permanent exhibition that pays homage to those who fought here. Verdun Memorial Museum. 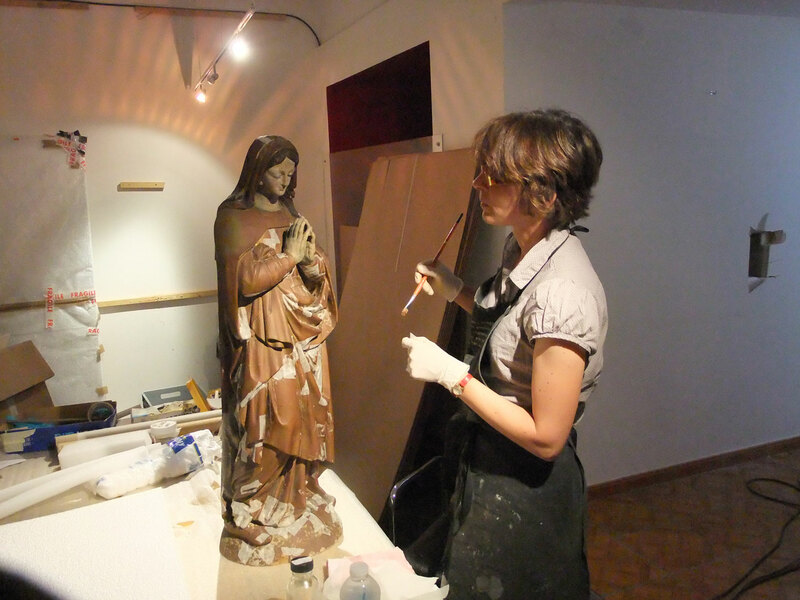 Restoration of the Virgin Mary of the Bunkers. All rights reserved. The redesign of the layout has allowed for extensions to the collections and significant work on existing collections. The identification and listing of the objects was followed by preparatory work and the restoration of more than one hundred items. New objects were also purchased and loans received from a number of major institutions in France and Europe, expanding the display and providing a balance between the German and French points of view. Work on the extension and renovation of the museum began in September 2013. It took 28 months to complete after a 9-month design phase. 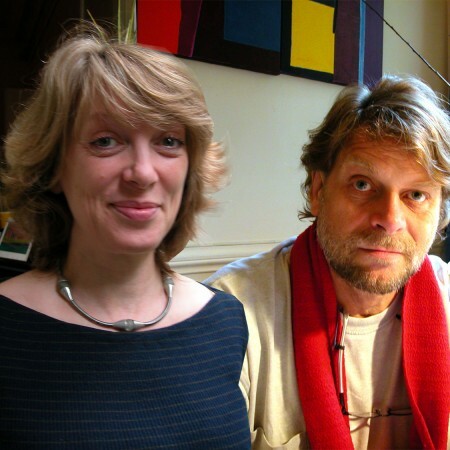 1 September 2013 Closure of the museum and transfer of museum staff offices and the collections to the Centre Mondial de la Paix (World Centre for Peace, Verdun). October 2015 Installation of decorative flooring elements by the Adess company.